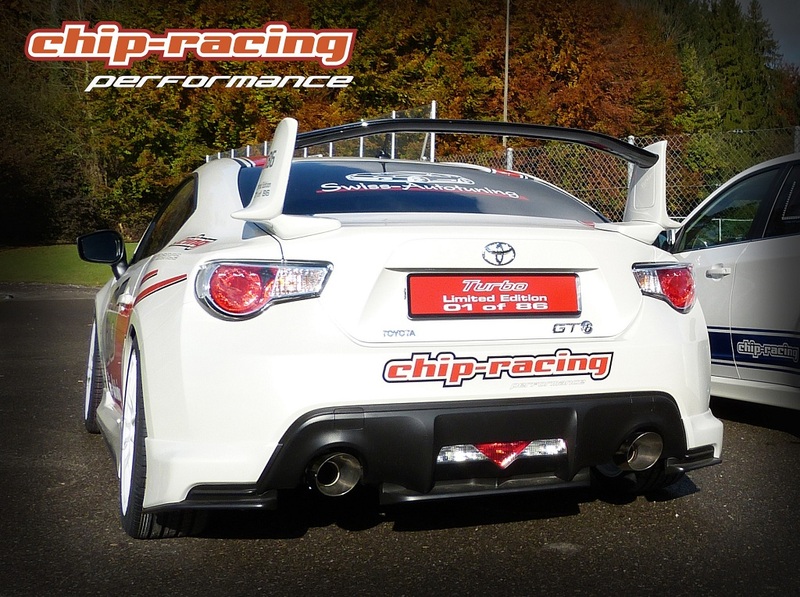 We’re currently working on our CRTEK Tuning stages for the Subaru BRZ and Toyota GT86. Here we have some Dynoresults for our CRTEK1 and CRTEK2, which will be homologated for Switzerland. Non of the Subaru BRZ or Toyota GT86 we had on our Dyno so far had even close to the 200hp that it should produce. This can be seen in various tests from the UK and the states as well. 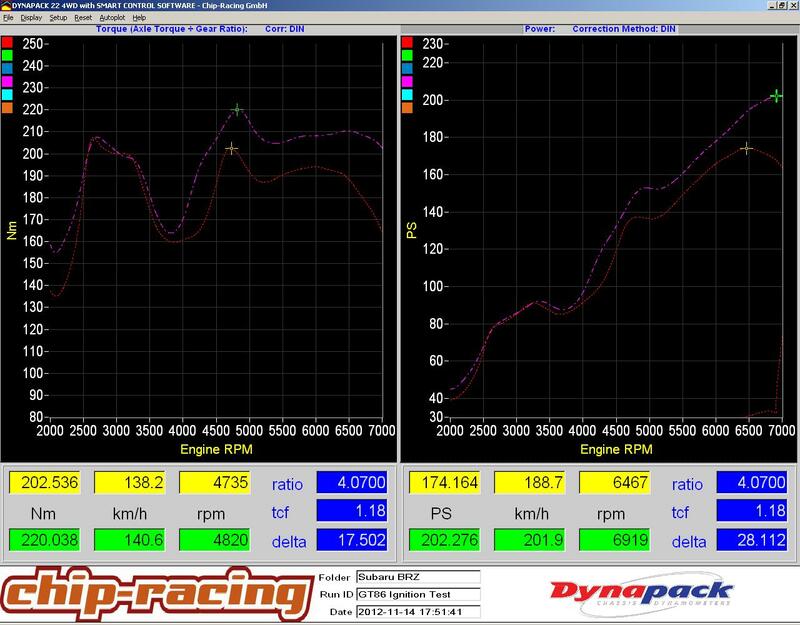 Next up will be our CRTEK3, the turbo version, which will boost the BRZ’s / GT86’s output to around 280-300hp! Stay tuned for further informations on that!